One of the things Dr. Mark Emerson and our team at Bay View Dental monitor during your dental appointments is the growth of your wisdom teeth, or third molars. Third molars generally begin to erupt between the ages of 17 and 25. Wisdom teeth may require removal for many reasons, including pain, infection, or growth issues. While not all patients need their wisdom tooth removed, problems can develop if removal is not performed. Pain in the back of the jaw and swelling may indicated wisdom teeth that are beginning to rupture or are impacted. A simple set of X-rays will determine the extent and direction of growth. Please do not hesitate to discuss your concerns during your next visit our San Diego office. We will be happy to explain wisdom teeth, and potential removal, as it applies to your specific case. Earth Day teaches people that the planet belongs to everyone, so everyone is equally responsible for protecting it. Although Earth Day is an environmental celebration, our team at Bay View Dental wants to remind you that you don't have to wait until then to make changes that will allow you and your family to live a greener life. 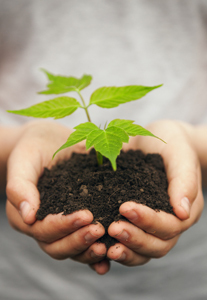 Happy Earth Day from the team at Bay View Dental. Consider what your needs are, and then customize your wants to fit into the equation. A little stability from implants, protection from a bite guard, and a brilliant smile may be just what the doctor ordered. 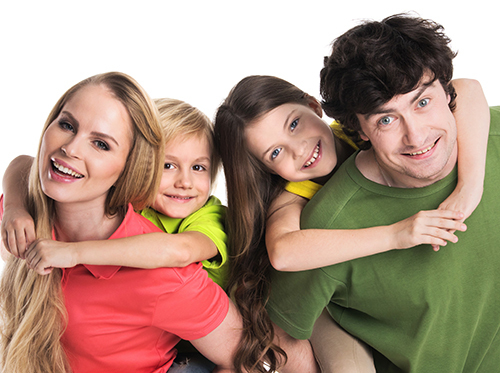 And if you have any questions, don’t hesitate to call our office, Bay View Dental. If you’re concerned that you may be at risk for oral cancer, give us a call to talk about a screening. And if you’ve been putting off a visit to our San Diego office, now is an excellent time to schedule one. 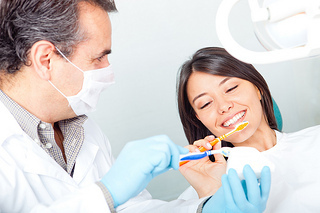 Regular visits to the dentist can be the first line of defense against oral cancer!